Cablify is your one-stop destination for all types of Networking Cabling and Electrical services in the Greater Toronto Area. Please see our services below and contact us for the job. 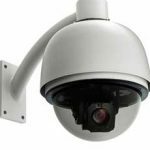 Whether you need data cabling or need CCTV installed at your business, contact us for a free onsite quote. 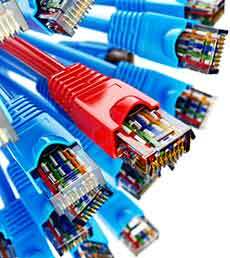 Our experienced Cabling installers come to your site, access the requirement and send you formal quotes for approvals. 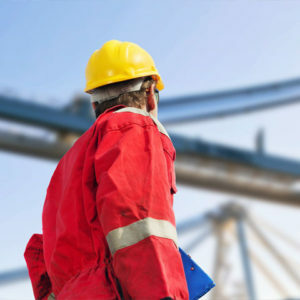 All jobs are completed by only experienced cable techs who are experienced and certified. We assure you of 100% satisfaction. 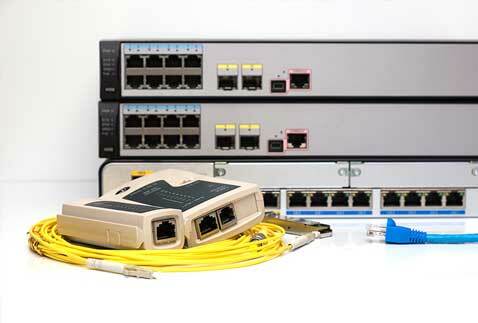 We have completed hundreds of Data cabling installation in and around the Greater Toronto Area. 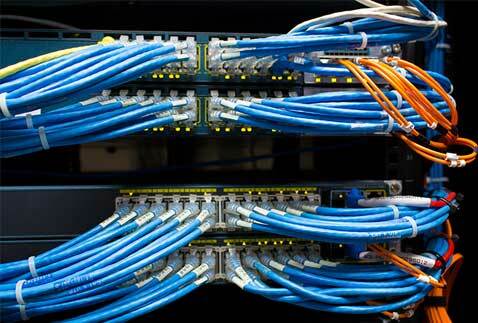 Contact us for professional Structured Cabling services for all types of businesses. We take our time to fully understand your requirements and how we can supply a network cabling infrastructure that fully meets your needs and business aims. Fiber Cabling is the defacto network medium for high bandwidth internet applications and Cablify has the expertise to install, terminate and splice all types of Fiber including Single Mode and Multi mode fiber cables. We also supply all major brands of Fiber Optic cable including Corning, Panduit and other popular brands. Phone Cabling is essential for any business and we make sure we not only install phone cables but also help you with maintenance and service as and when required. 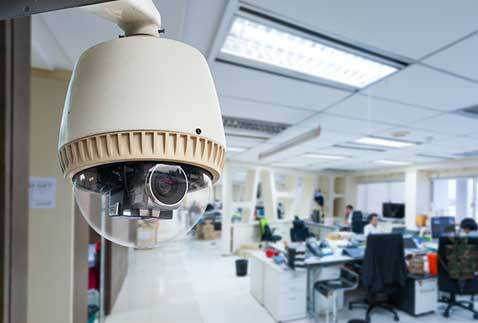 Cablify can design and install customized network security expert CCTV system in your home, office, business. Whether you need a basic security system that consists of a motion sensor or a more complex system, including wireless switches and panic Cablify allows complete customization, giving you the ability to cover all your building or protection of strategic inputs and key areas. 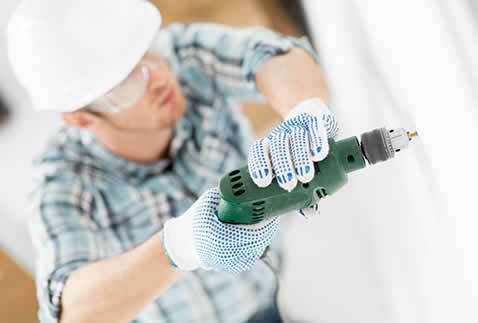 Full Electrical services from our experienced team of Electrical Contractors. Our Electrical technicians are fully licensed and certified to work on all type of business and home locations. Contact us for new electrical installation including Electrical maintenance, Lighting services, emergency repair and break-fix services. 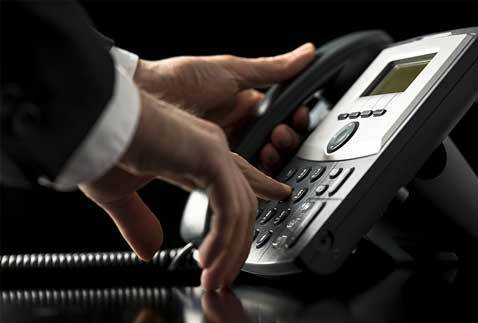 If you are interested in any of the above service, simply give us a call or send us an email. We offer free onsite estimates and formal quotes for all type of data cabling, voice and fiber optic cabling including CCTV and Access Point services. Also, call us for all types of Commercial Electrical Services.